If you are a temporary resident on a 457 visa looking for a house and land package, this page is for you. Temporary residents can find it difficult to obtain the right information in respect to mortgages for house and land packages whilst on a visa, so we have compiled a few of the most common questions that temporary residents looking for mortgage ask. Will my application need to be approved by the Australian government (FIRB)? The developer from which you are purchasing the house and land package has already obtained pre-approval from the FIRB. In most other cases, those on 457 visa’s will require approval. 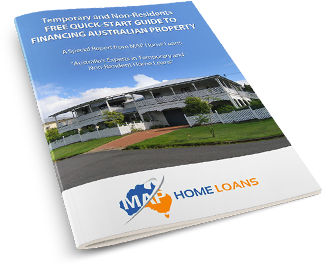 It is however a relatively straight forward process and your MAP Home Loans consultant can guide you through this process. Will I be limited in my mortgage features due to my visa? 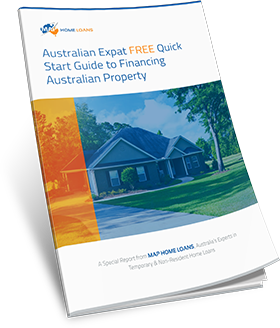 The home loan features available to temporary residents buying house and land packages are the same as those provided for Australian citizens and permanent residents. 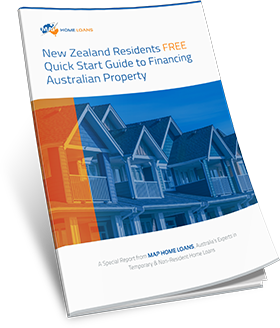 Many home loan packages allow you to choose between basic, standard variable and fixed interest rates as well as offering a number of attractive features including offset accounts and redraw facilities. If you are thinking of starting a family in the near future you may be able to pause your repayments while you take time off work. Is the interest rate higher for temporary residents? 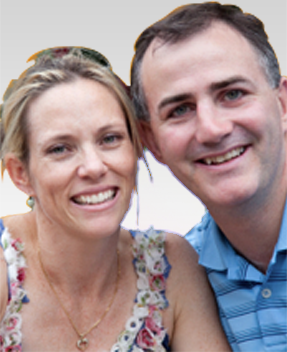 You do not have to pay any more in interest than an Australian citizen or permanent resident would. 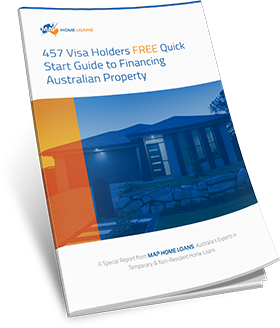 Many of the mortgages available to 457 visa holders offer significantly lower interest rates than the standard variable so you may find you end up paying less than you think. Generally temporary residents on a 457 visa can borrow up to 80% of the total value of their house and land package. However, in certain limited circumstances you may be able 90% or even 95%. If I want to borrow more than 80% LVR is that possible? 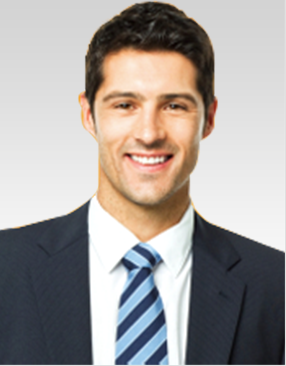 Minimum of 1 year left remaining on the 457 visa. 95% LVR may also available If you are purchasing with an Australian or NZ citizen or a permanent resident of Australia. If you have been advised that 80% is the maximum possible available to you, or that the banks will not lend to you at all, contact our office on 1300 397 287 to discuss your requirements and confirm your eligibility. If you are looking to buy a house and land package on a 457 visa and want some help finding and applying for finance give us a call today. Our experienced and friendly team can advise you on your options and help you find the best home loan for your needs.